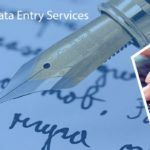 Data Entry Export is a rich outsourcing service provider of online data entry and has gathered numerous valuable clients via dedicated services. Our team of data entry specialists is well equipped with the state-of-the-art technology and modernized equipment and software to deliver a consistent and reliable result. Online data entry is a simplified process of entering the data into a spreadsheet or a computer. 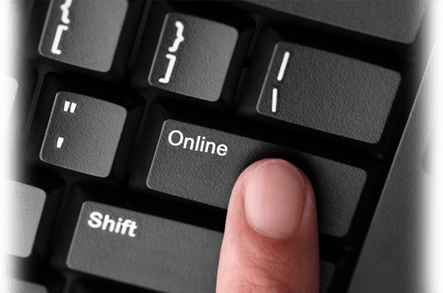 The process of online data entry can be either done manually or electronically. 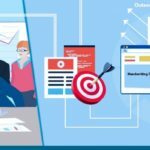 Previously, most of the firms carried out the process of online data entry in-house but with the rapid expansion of the internet, outsourcing has gained a wide prominence. ✔ Online Data Entry -From simple data entry to complicated data entry from websites or business cards, we offer all sort of online data entry services. We offer quality enriched services at an affordable price. image capturing, image clipping, image storage, image retrieval and much more. ✔	Online eBook Data Entry – Our team offers the online eBook data entry services to our valuable customers as per their needs and their document management system. Our service covers websites, books, surveys, manuals, and similar items. Our data entry analysts have a deeper understanding of various languages and typing skills. ✔ Online Data Entry of Databases – This service includes the creation of a database with the necessary updated information. Upgrading the database is essential for the successful running of a business firm. Some of the frequently used databases for data entry are Oracle, FoxPro, MS Access, Microsoft SQL Server, MySQL, and much more. 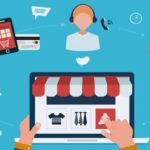 ✔ Online Data Entry of Catalogs – We help you to update the online stores with the crucial information gathered from the PDF or printed catalogs or the manufacturer’s website. We prepare the online catalogs with flawless internet search and adding or modifying the product images. Contact us at info@dataentryexport.com for further clarifications regarding our online data entry services.